Small towns are enchanting in autumn. Summer is cool and all, but let’s be honest — we’re ready for fall. No amount of beach days, popsicles, or backyard barbecues could ever trump apple picking, corn mazes, and Oktoberfest. And don’t even get us started on Halloween! We’ve been plotting our jack-o’-lantern designs since November 1. We’re huge fans of the spookiest day of the year and all-things-haunted, but the real showstopper of fall is the fantastic foliage. From late September through October, the trees’ leaves change from a luscious green to vivid red, yellow, orange, and gold. These views are best seen outside big cities in the wilderness, or in small towns with darling tree-lined streets. 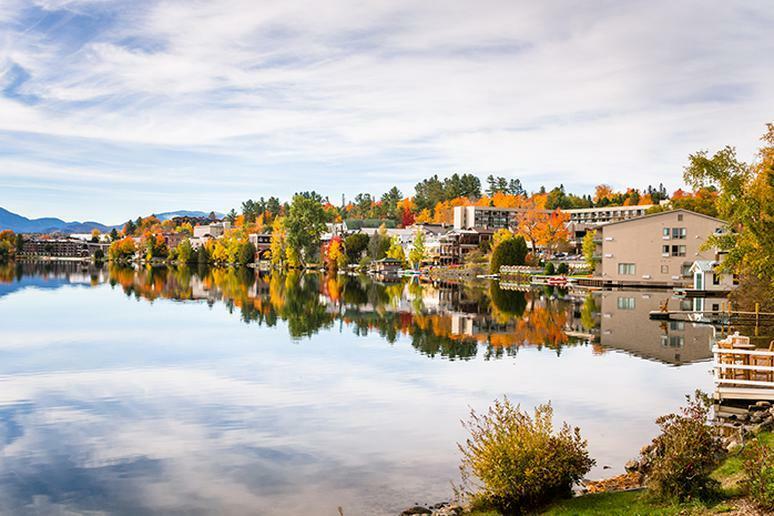 We chatted with tourism boards and looked at travel sites, Facebook groups, and Yelp reviews to find out which towns are the most beautiful when the leaves change over, and which ones have the best outdoor and indoor fall-related activities. This includes but isn’t limited to guided tours, festivals, concerts, hiking, and more. So put away your bathing suit and break out a sweater. Read on to discover small towns that become more magical in the fall. Each year, the Virginia Creeper Trail in Abingdon attracts over 100,000 bicyclists, equestrians, and trout fisherman looking to soak in the spectacular scenic view. This small town has an incredible culinary scene too. Try Pecan, Rain, or Morgan’s, or enjoy a wine tasting and picnic by the river with your dog at Abingdon Vineyards. 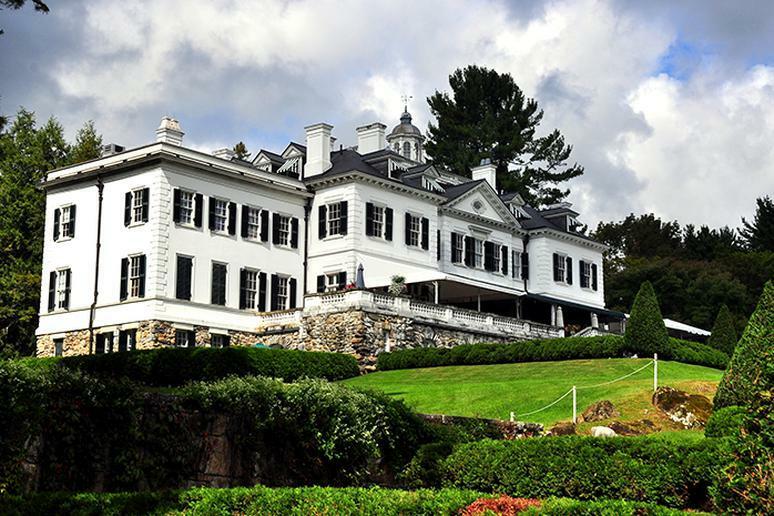 Blowing Rock is the epitome of a festive fall town. Take a hike to experience the waterfalls and vibrant changing leaves or stay on the ground to pick apples and pumpkins, navigate a corn maze, pet a llama, or hop aboard the Halloween Ghost Train. There’s a smorgasbord of festivals throughout the season, too. 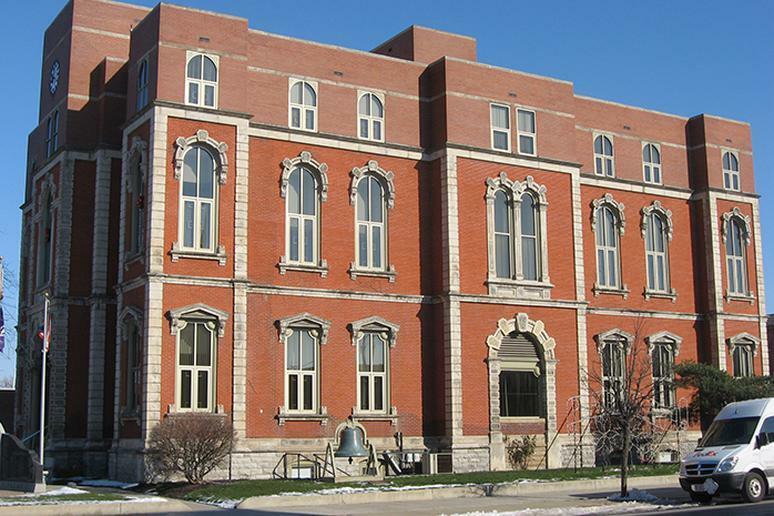 One of which features a faux yellow-brick road winding through the Appalachian Mountains. Bike along the Boreas Pass trail to get a glimpse of golden aspens or step into the river and cast a line in hope of hooking trout. Put on your lederhosen (or don’t) and cheers to brews and chews at one of the Rocky Mountain region’s largest Oktoberfest celebrations. For something a little more low key, head to the annual film festival or Wine Classic. Defiance, Ohio, may be small, but its annual Rib Fest is a pretty big deal. In late September, the streets of downtown are lined with vendors cooking delicious barbecued meats. Wash it down with an adult beverage from the beer tent, then rock out to live music all through the night. Fish Creek has some of the best fall displays in all of Wisconsin. 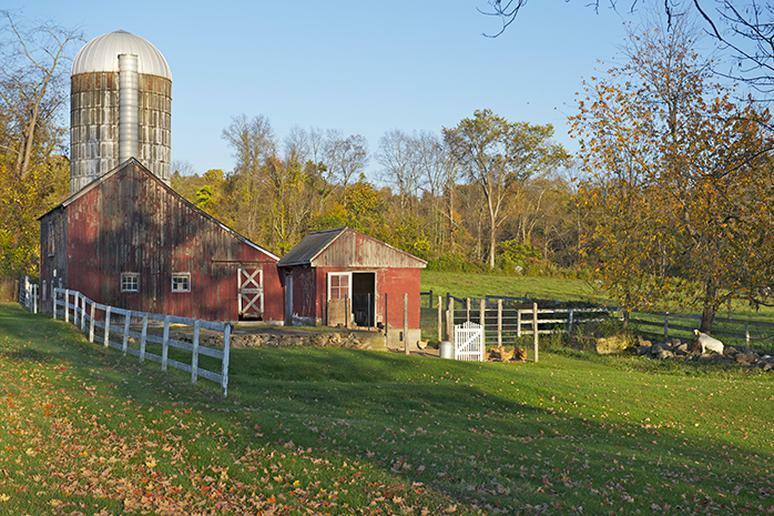 Take in the scenic sunrise from your sleeping bag at the state park, hit up a farmers market for sunflowers and gourds, pick apples at an orchard, or partake in one of many guided tours. 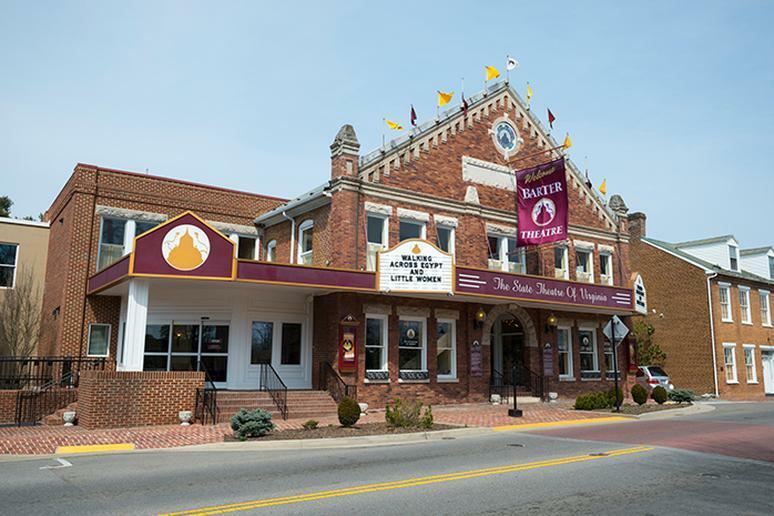 Don’t miss out on the Fall Harvest Fest, where guests can ride in horse-drawn wagons, listen to live music, and enjoy a complimentary wine and local food tasting. 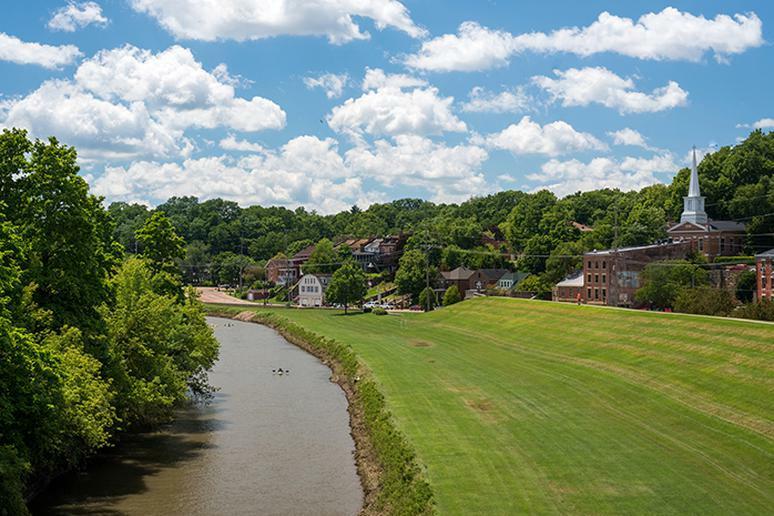 Get up close and personal with nature in the charming town of Galena. Rent a kayak or book a cruise and roll down the river for breathtaking views of the changing leaves. Take a hot air balloon ride for a different perspective and great photo opportunities. Adventure seekers: Book a canopy tour. You’ll reach heights of 75 feet at speeds up to 40 miles per hour zooming down zip lines from tree to tree. 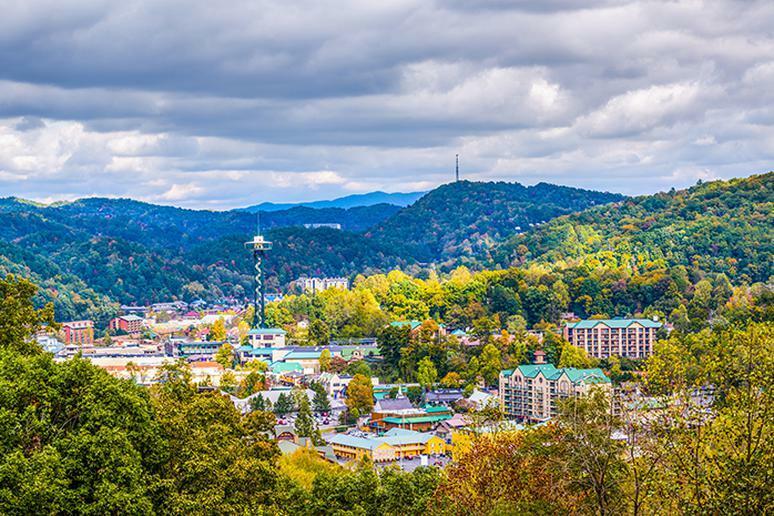 Gatlinburg takes fall seriously. 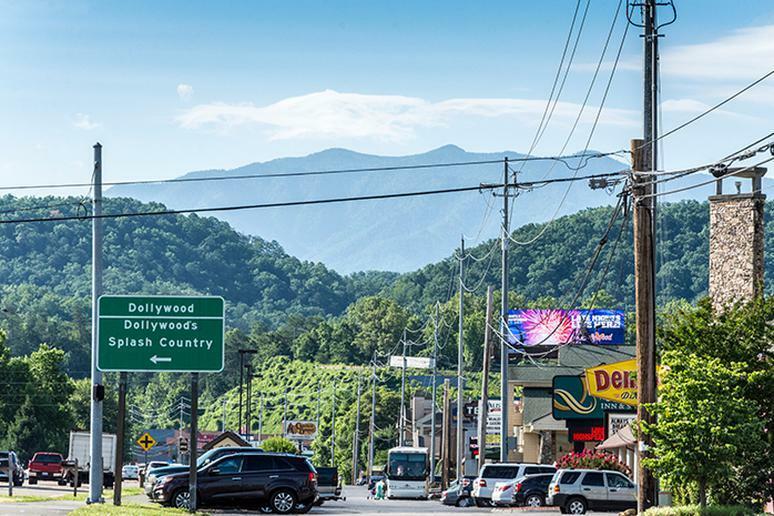 Do-si-do down during the darling Smoky Mountain Harvest Festival to catch the Chili Cook-off, snap a photo with 3D life-size scarecrow people, or sample unlimited quantities of whiskey from local distillers. You might even catch America’s finest Beatles tribute band — Abbey Road Live! — at Taste of Autumn. 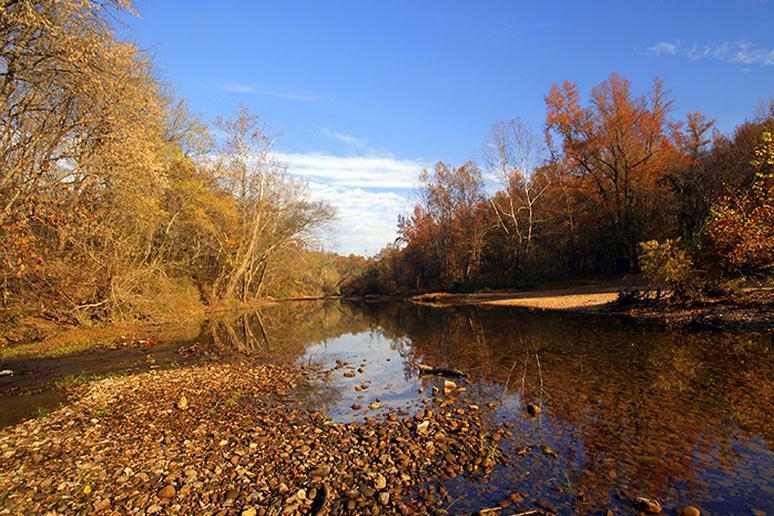 Arkansas’ Scenic Byway 7 runs for 290 miles, but the best fall foliage views are in Jasper. Follow signs to the state’s Grand Canyon for an unforgettable view of the Buffalo National River and surrounding Ozark Mountains. Bring your leashed four-legged friend for a walk along the Glory Hole Waterfall Trail. At the end of the 1.8-mile path is a unique waterfall that plummets through a round hole in a giant rock slab. Weather in “K’port” during autumn is sunny in the 70s by day and 50s at night. These are perfect conditions for heading out on the water on a sailboat or private cocktail cruise. Just remember to bring a blanket! 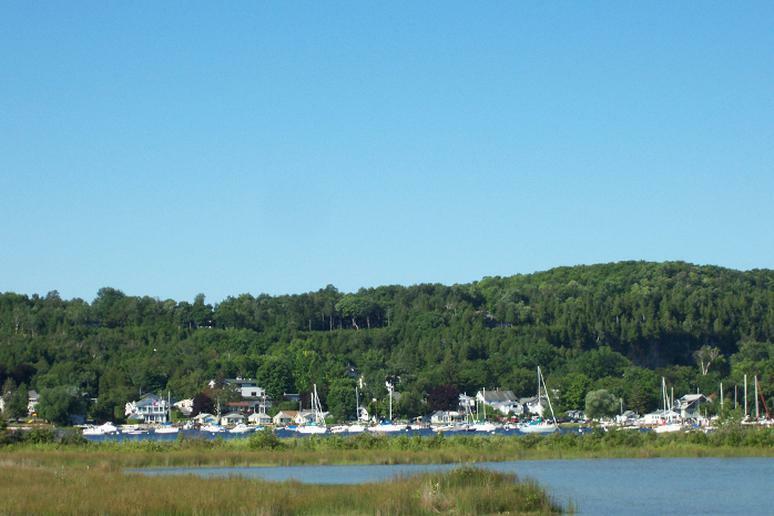 Those on land can bike the beautiful oak, maple, and birch tree-lined streets or enjoy avocado fries and a nice lobster roll at Stripers riverside restaurant. 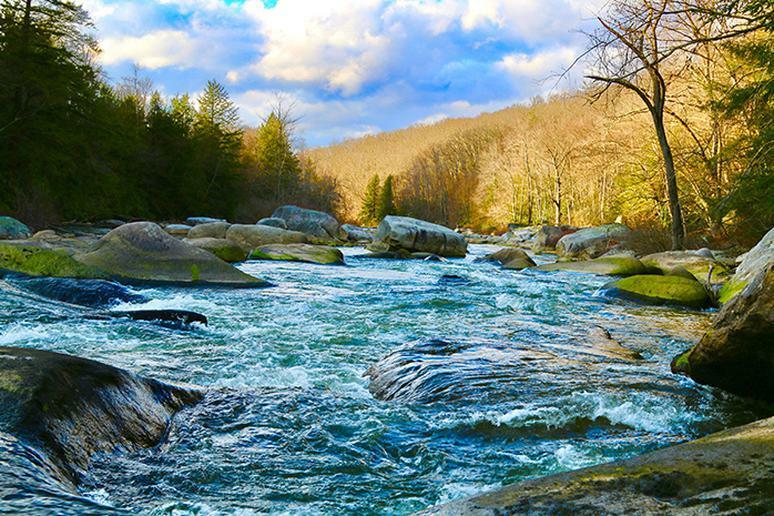 Put on your hiking boots and wander across the bridge at Kent Falls State Park to see the wonderful waterfall plummet to the Housatonic River. 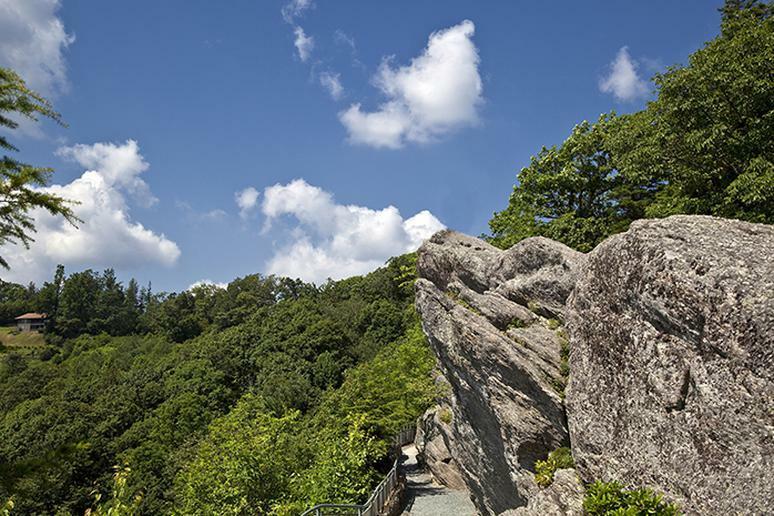 Entry to this area is exclusive — once the 10 parking spots outside are filled, no one else is allowed in — but once you’re inside, you’ll marvel at the many scenic vantage points. The park’s picnic setup, with grills available for guests to use, is perfect for any fall cookout. 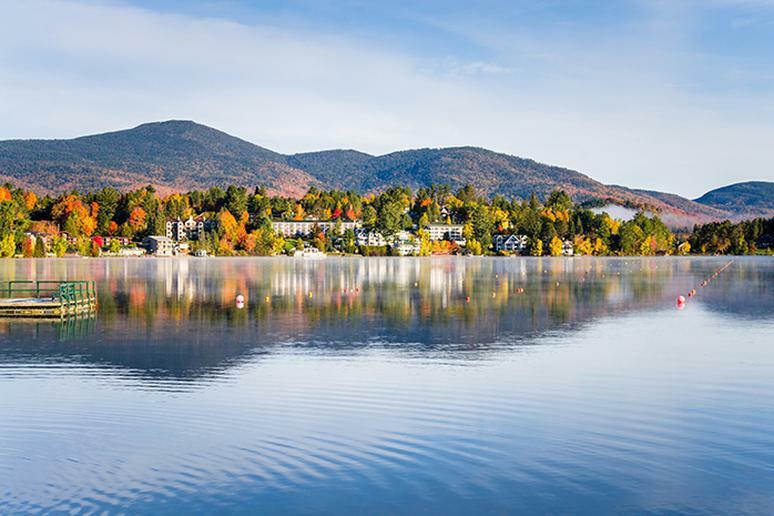 The Adirondacks are bountiful with beautiful fall foliage, but the view from Lake Placid is especially breathtaking. The Olympic town — which hosted the 1932 and 1980 winter games — throws a two-day Flaming Leaves Festival in October. Watch North America’s top ski jumpers soar through the air from down below with barbecue in one hand and cold beer in the other. 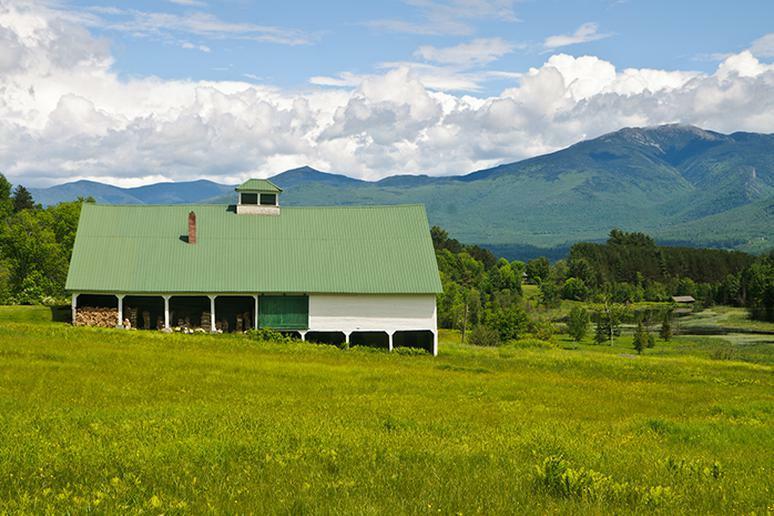 The Berkshires are frequented by urbanites looking to escape the city, but their vibrant music, art, and recreational gems are enjoyed by all. Take a peaceful walk through the woods for some fresh air in Lenox, a small town with tons of trails accessible to hikers and their dogs or mountain bikes. Climb the highest peak in the state — the 3,491-foot Mount Greylock — for the best views of the fall foliage. 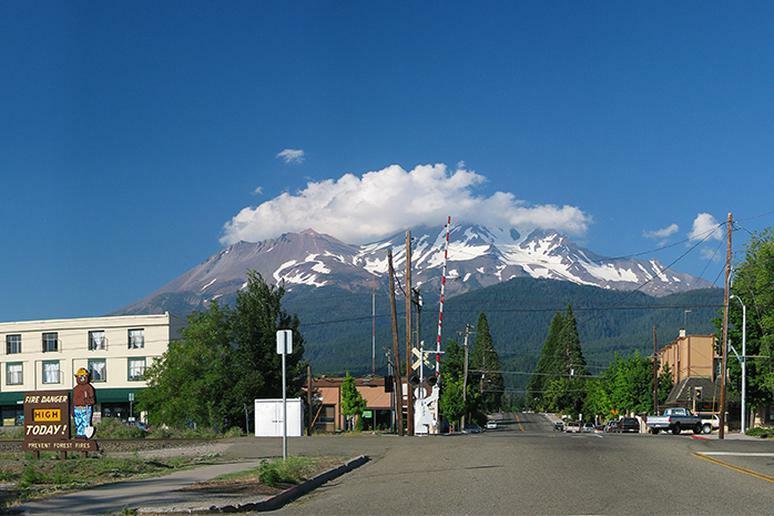 Mount Shasta is the second tallest volcano in the Cascade Range and the fifth tallest in the state. 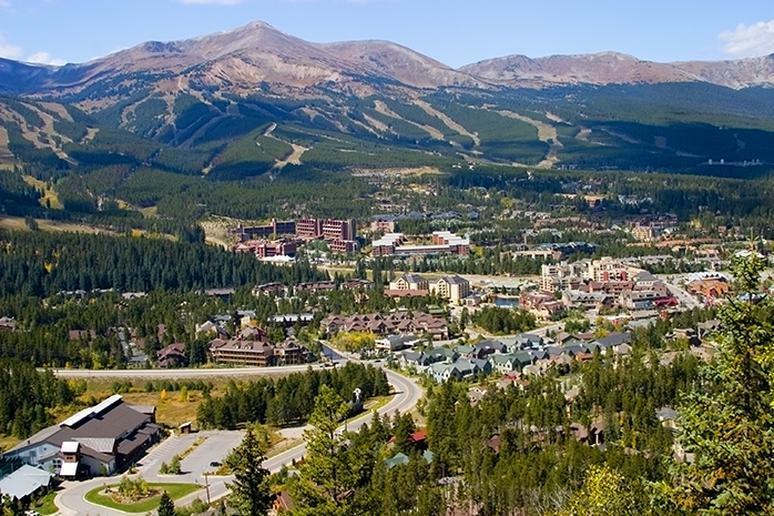 Its snowy peak is breathtaking, as is its surrounding landscape of rivers, lakes, waterfalls, and multicolored oak, willow, aspen, and cottonwood trees. The view is so stunning that some even propose it’s where heaven meets earth. 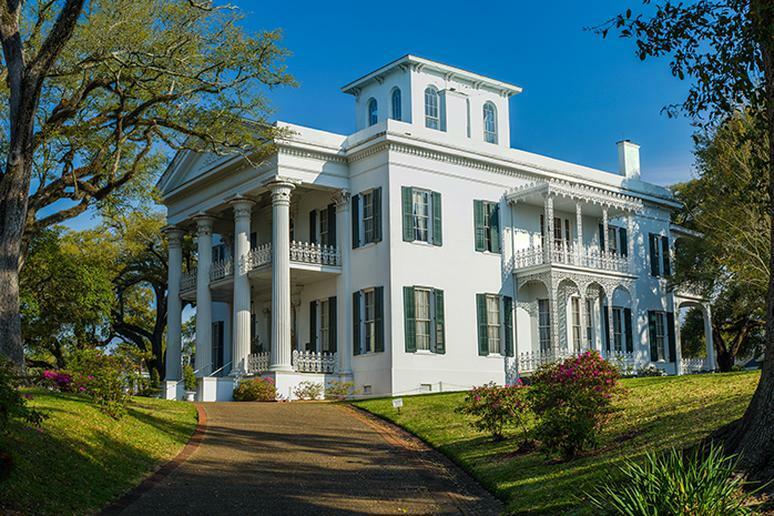 Natchez is famous for its 18-day fall pilgrimage tours, in which 17 antebellum mansions open their doors to visitors looking for a slice of pre-Civil War history. Costumed guides are family friends and descendants of the original owners, and each house has authentic 18th- and 19th-century adornments. 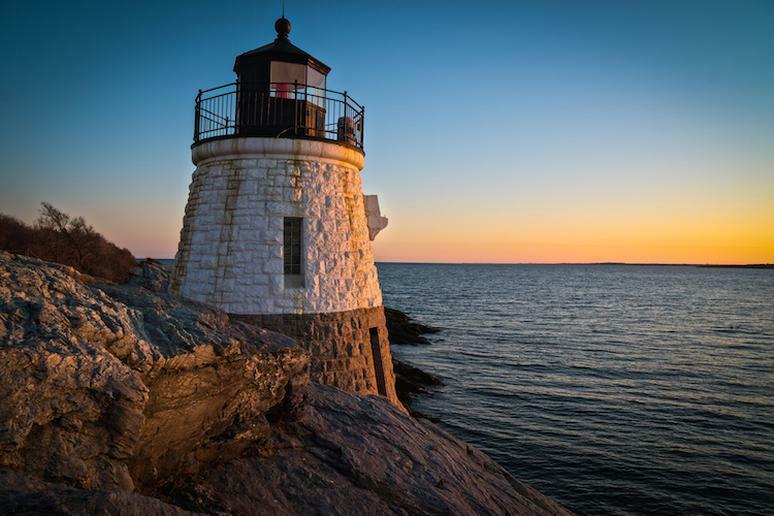 Locals, tourists, and even some celebrities flock to this small town every fall for the Newport Mansions Wine and Food Festival — a two-day tasting extravaganza complete with cooking demonstrations, educational seminars, jazz brunches, fancy luncheons, grand galas, and after-hour parties. If you’re feeling a little fishy, check out the Bowen’s Wharf Seafood Festival for fresh fish tacos, lobster rolls, and crafty cocktails. Oakland’s renowned Autumn Glory Festival is a five-day celebration with activities indoors and out. There are two giant parades, concerts, band competitions, wine and beer tastings, art exhibits, and antique and craft shows. The town’s tourism board also offers Google Maps directions for both short and long driving tours so leaf-peepers can get the best views of gorgeous fall foliage. 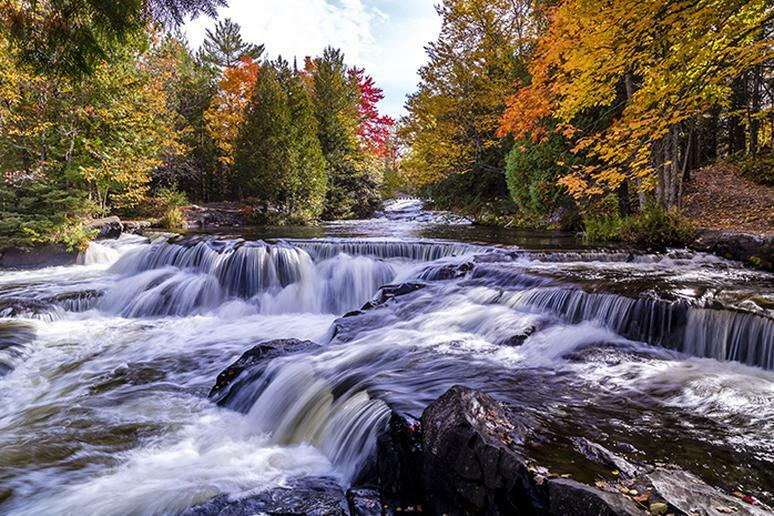 Ninety percent of Michigan’s Western Upper Peninsula is covered with forest, and the colors outlining the mountains, bluffs, lakes, and waterfalls are unforgettable. For the best viewpoint, head to Lake of the Clouds or the Summit Peak Observation Tower, which is one of the highest points in all of Michigan. During autumn, the trees in the Smoky Mountains are painted a lovely red, orange, and gold. For a little spook after taking in the sights — and a real taste of Tennessee — check out Dollywood’s Harvest Festival. The monthlong attraction, named after country star Dolly Parton, features an art installation of illuminated pumpkin displays, handmade crafts, and a Southern gospel jubilee. 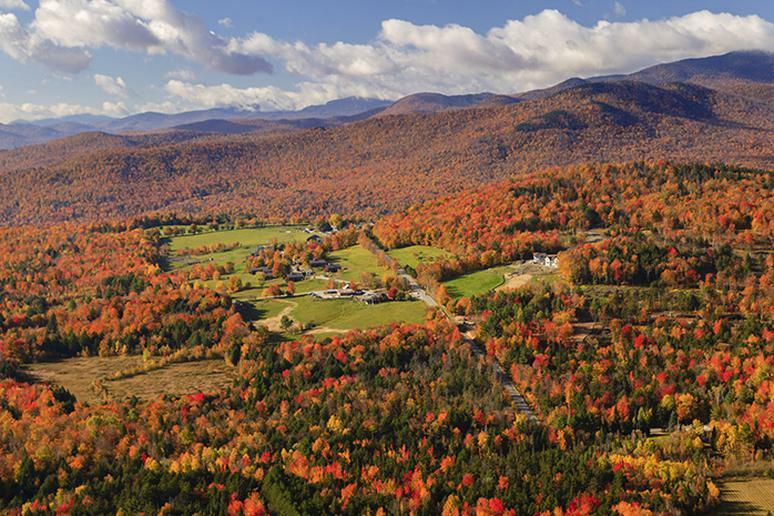 The gorgeous colors that paint the landscape in Stowe are unlike anything you’ve ever seen before. During the day, leaf-peepers can take a scenic drive, hike a majestic mountain, or trek down one of many walking trails to ogle at vibrant orange and red hues. Catch an outdoor concert or comedy show, hit an art gallery, or grab a beer from a local craft brewer. Take the haunted lantern tour if you dare. Sugar Hill is just as sweet as it sounds. 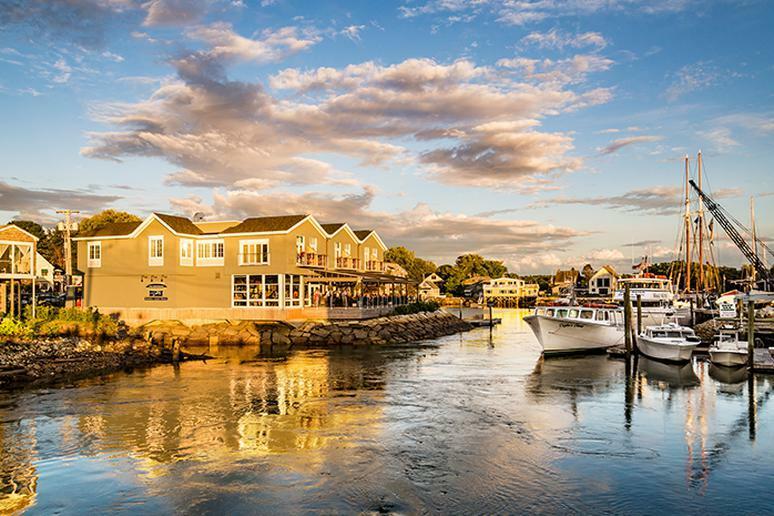 The landscapes are angelic and the waters are serene — there’s truly no other New England town more picturesque than this. Take a scenic drive through the White Mountains to Beaver Pond, also known as Kinsman Notch. The water is so still that the surrounding trees mirror off the glass-like pond.